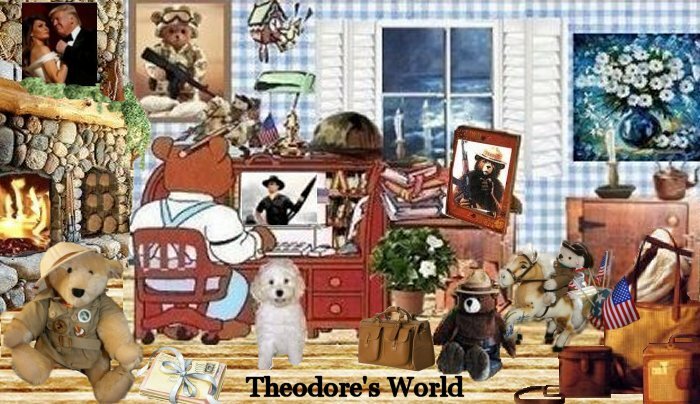 Theodore's World: " I am the President" ~ Obama...... He Is So Embarassing!!!
" I am the President" ~ Obama...... He Is So Embarassing!!! He did so after being asked if he would either endorse or condemn the organized boycott of Arizona because of their anti-illegal immigration law. As President, Obama said he does not either endorse or condemn boycotts. But he did make it clear he does not support the Arizona law. Obama probably says that to himself in the mirror every morning. By not condemning the Boycott he's encouraging Lawlessness. As Thomas Paine said, "We are either a nation of laws or we are not." but not Barry Obama. Ah, but the strawberries, that's where I had them, they laughed at me and made jokes, but I proved beyond the shadow of a doubt, with geometric logic, that a duplicate key to the ward White House icebox did exist, and I've had produced that key if Michelle hadn't lost it out in that damn garden. I know now they were only trying to protect some fellow Republicans and Bush, too . . . Naturally, I can only cover these things from memory. If I've left anything out, why, just ask me specific questions and I'll be glad to answer them one by one. Good one Jack, Boo boo be doop, good ole Betty Boop. Arrogant, narcissistic fence-sitting...just the the H--L OUT OF MY WAY, YOU JERK!!! !